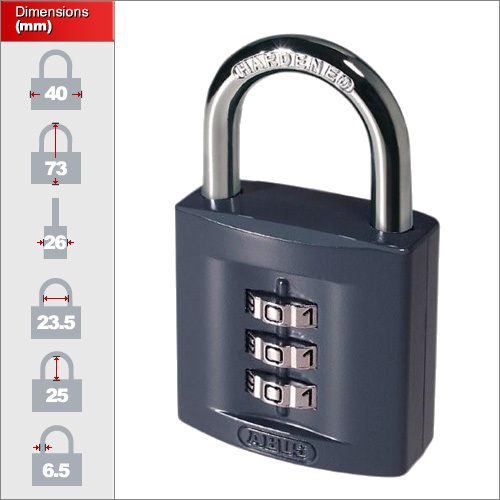 Pre cut master keys to override and operate Ronis/WSS CC0001 to CC2000 series cam and cupboard locks. 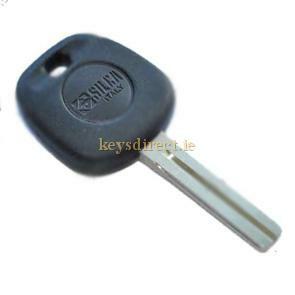 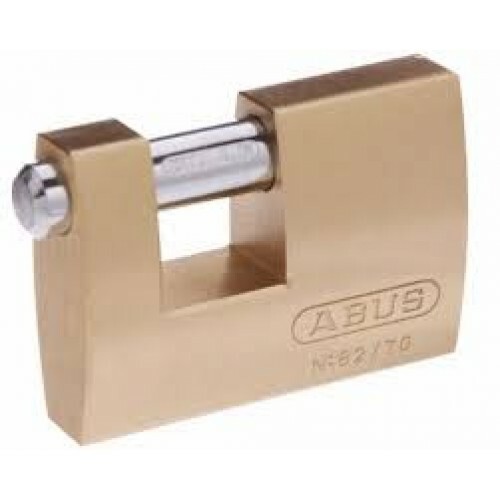 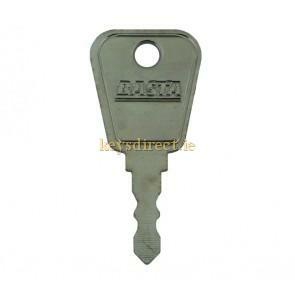 Duplicate keys cut for Lockers, Desks, Vehicles and many other locks but not caravans. 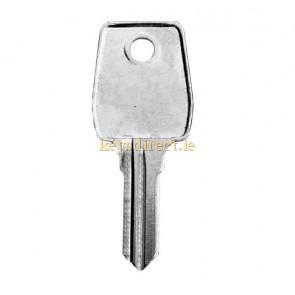 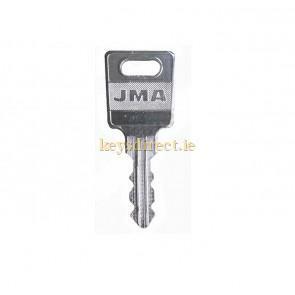 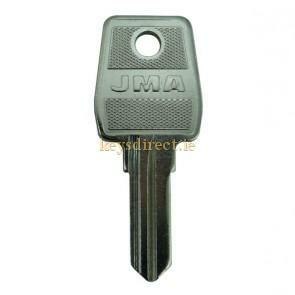 We use the latest up to date electronic technology for cutting keys to Key-Code.